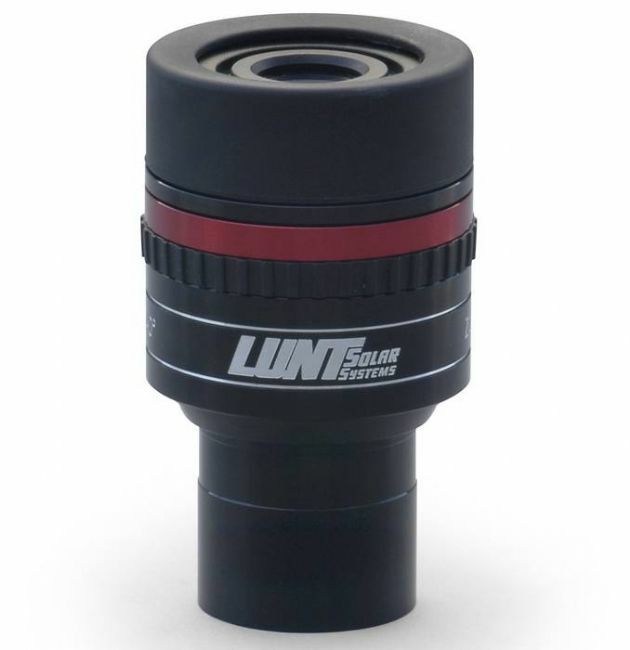 Lunt Solar Systems does everything possible to match the quality of each optical component in our systems for maximum performance. 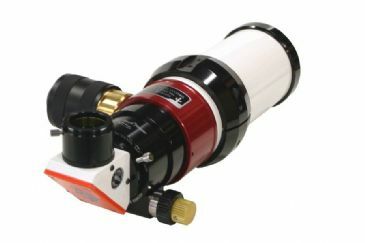 For the visual observers we designed a very high quality zoom eyepiece. 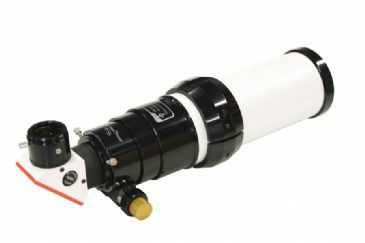 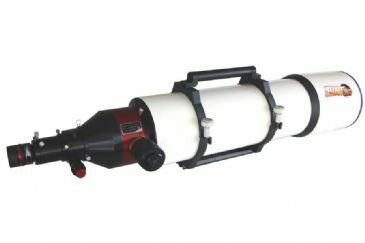 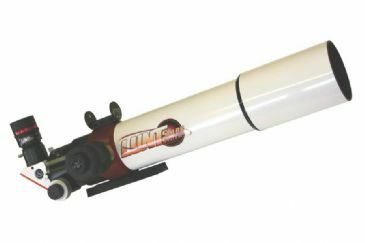 The special of this zoom eyepiece is that the optical layout offers highest quality views of the sun, but also on nightsky objects. 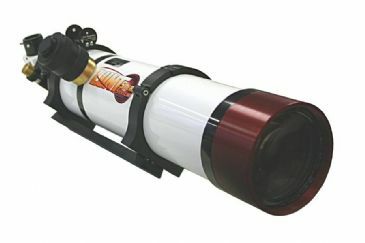 We minimized the reflections by using superb multicoatings and with care designed internal baffle system and blackened lens edges. 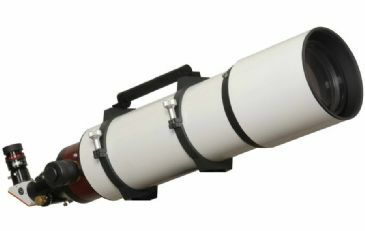 Our zoom is not the widest field zoom on the market, we prefered best performance over widest field. 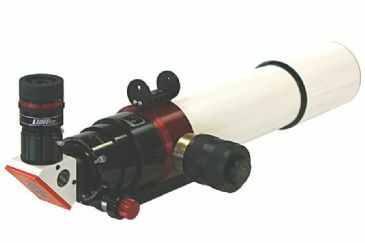 Our zoom eyepiece is almost perfect parfocal, from one end to the other end of the zooming way you need only 0.5mm to refocuse. 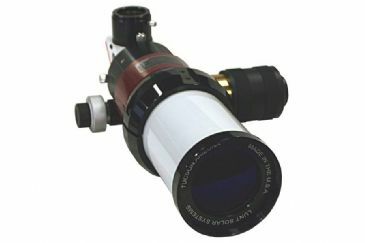 The sun and stars are perfect pin point across the entire field of view without any visible distortion, we have never seen such perfect correction in any other zoom eyepiece no matter what it cost. 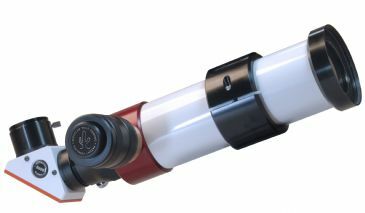 Our zoom has a very nice height adjustable eyeguard to protect your eye against day light reflections and to help you to find the perfect eye position.